A research study on understanding consumers’ perception and behavior towards Sustainable Consumption and Production (SCP) was conducted as part of the Thai component of the SCP project. The main objective of the research was to gain in-depth understanding of and insight in consumer perception and behavior towards SCP in order to design communication plans and campaigning for promoting SCP in Thailand. The mixed method research study involved focus group discussions and exit interviews with Thai middle class consumers with a total sample size of 240 interviewees. According to the research, the top motivation factors accounting for food purchasing behavior are cleanliness (77%), freshness (63%), price (56%), with other minor considerations of label visibility (34%), food traceability (28%) and food production processes (19%). 56% of the surveyed consumers indicated awareness of the definition of ‘Sustainable Consumption’. A high percentage stated that food production processes and traceability had a decisive impact on their purchasing decisions. Significant considerations are also given to labels in the food selection process. 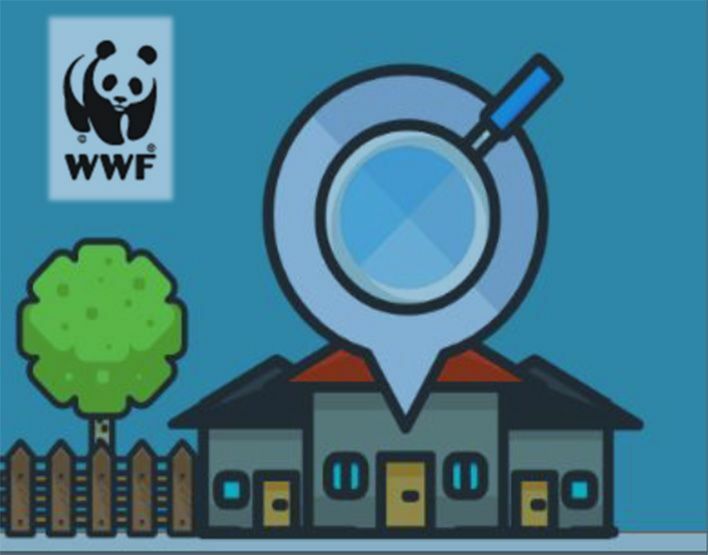 These findings have significant implications for the development of WWF-Thailand’s sustainable consumption and production consumer campaign. Four research recommendations were proposed as communication campaign strategies: 1) increase consumer information availability to the SCP concept, 2) increase consumer accessibility to SCP information for further engagement, 3) taking motivational factors in a consumer’s food choice (i.e. freshness, certification, and price) into consideration, and 4) building organizational strength through partnerships.